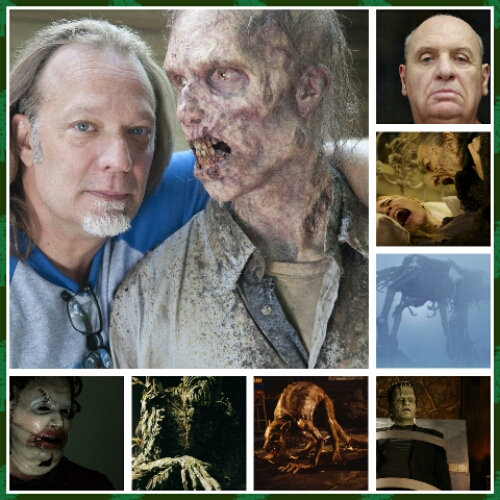 This week Monday Monster Maker focuses on one of the biggest names in Hollywood: Greg Nicotero. The man has worked on over 200 films-whether it been in the makeup department, acting, producing, or directing- and has no intention of stopping. He is one of the most noteworthy artists of the field and has brought to popularity monsters that continue to haunt our pop culture. Greg Nicotero was born in 1963 in Pittsburgh, Pennsylvania. He began a love affair with film and special effects at an early age, watching old monster movies and making short films with his younger brother. At the age of 16, Nicotero met zombie director George Romero before he began filming his “Night of the Living Dead” sequel “Dawn of the Dead” in Pittsburgh. It was through this relationship that Romero’s effects master Tom Savini took Nicotero under his wing and made him an apprentice in the films makeup department. Young Nicotero made such an impression on Savini that several years later he was made one of Savini’s assistants on the film “Day of the Dead”. It was there that Nicotero would meet his friend and creative partner Howard Berger. Following the films wrapping, Greg Nicotero moved to Los Angeles where he, Berger, and artist Robert Kurtzman began KNB Effects Group. Quickly, KNB Group found work on horror films such as Evil Dead 2, Army of Darkness, From Dusk Til Dawn and Misery. Working on such films was just the beginning for the group-expanding their gallery of work to include The Green Mile, nearly every Quentin Tarantino film, and Chronicles of Narnia (for which Nicotero and Berger won Oscars for). Nicotero currently co-executive producer, special make-up effects supervisor, and occasional director on the AMC TV series The Walking Dead and Fear the Walking Dead. Nicotero directed 11 episodes of The Walking Dead and is the creator of the webseries The Walking Dead: Webisodes. 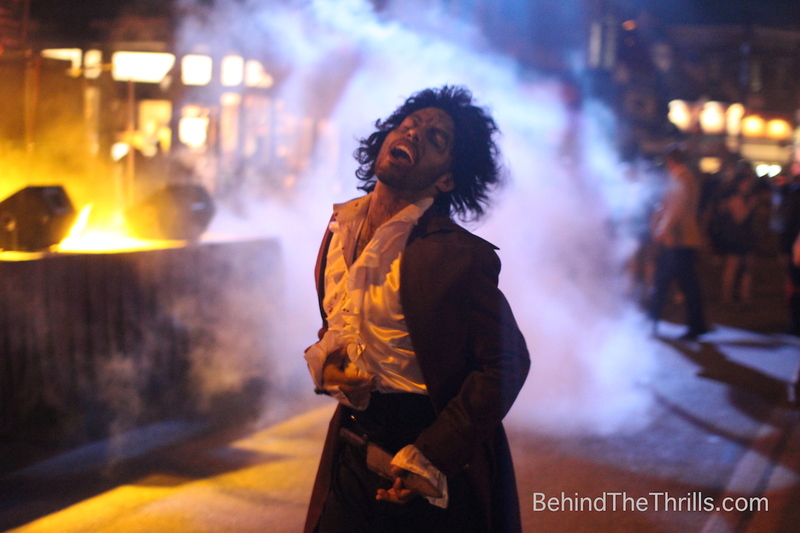 He occasionally make a cameo appearance as a walker on the show. Without a doubt, Greg Nicotero’s work will continue to both influence future generations and scare the beejesus out of us. Nicotero is now seeing his work creep into the real world with houses, scare zones and characters from The Walking Dead, appearing at Halloween Horror Nights in both Orlando and Hollywood for the past three years. 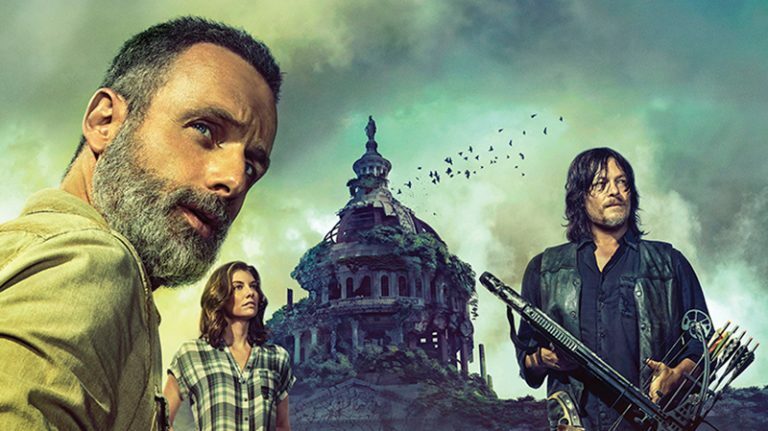 The Walking Dead will have yet another house at Halloween Horror Nights Orlando, and Hollywood, where you can see work based off of Nicotero’s and the rest of the KNB effects team’s designs. 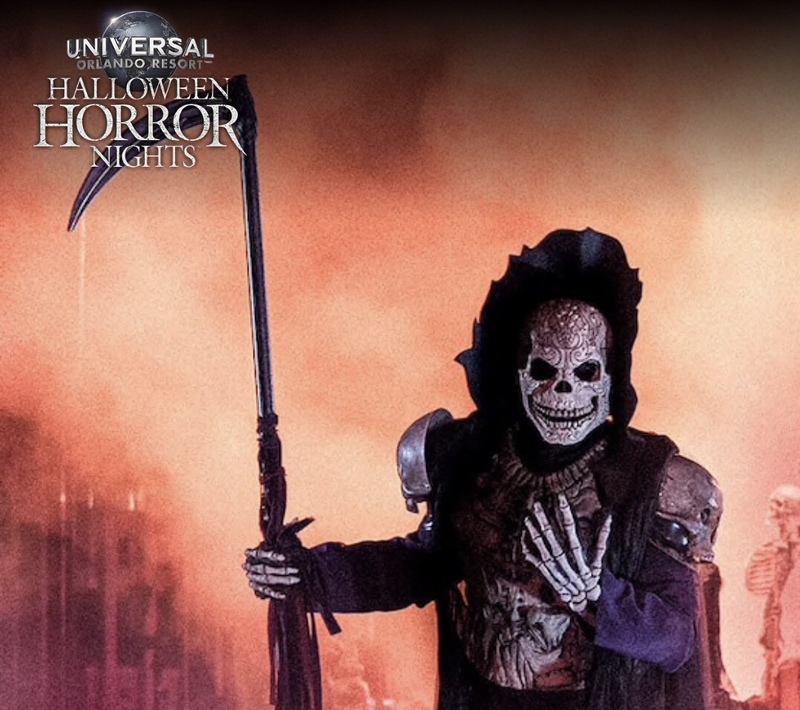 It should be also of note that Halloween Horror Nights Hollywood will feature a house based off the film “This Is The End”, which the work of the KNB Effects studio can also be seen.